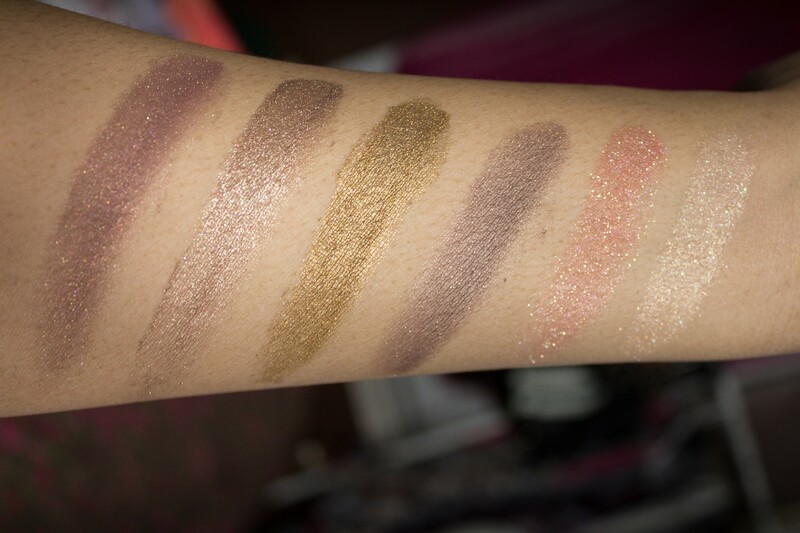 Finally got around to swatching some of the Shiro Cosmetics eyeshadow pigments I ordered ages ago. I love the look of that site, the Harry Potter section looks amazing, I sent the link to my housemate too haha. I love the first 2 and last 2 a lot!